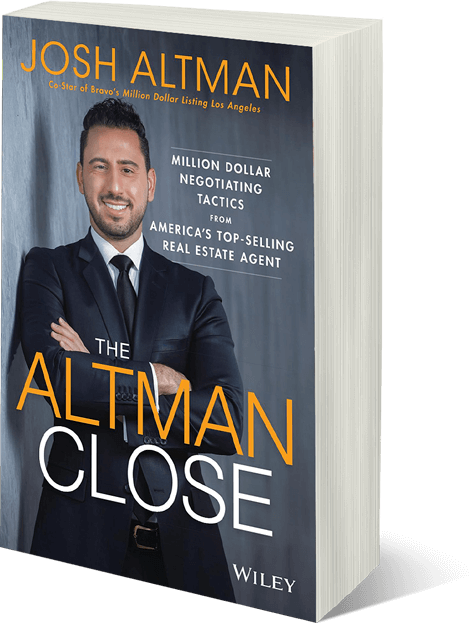 The Altman Brothers’ clients receive exclusive access to their Concierge Service, which enriches all aspects of their client’s real estate experience. The Altman Brothers’ clients are privy to their global network. 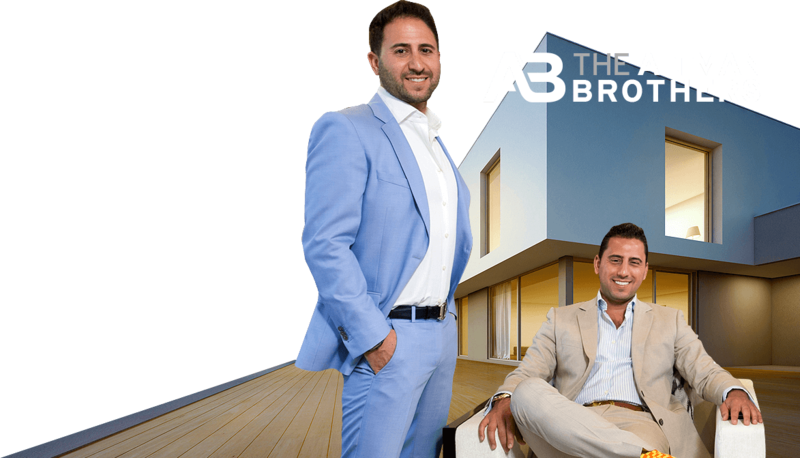 The Altman Brothers are the team with the established connections to produce results while providing the highest level of customer service, attention to detail, courtesy and discretion.